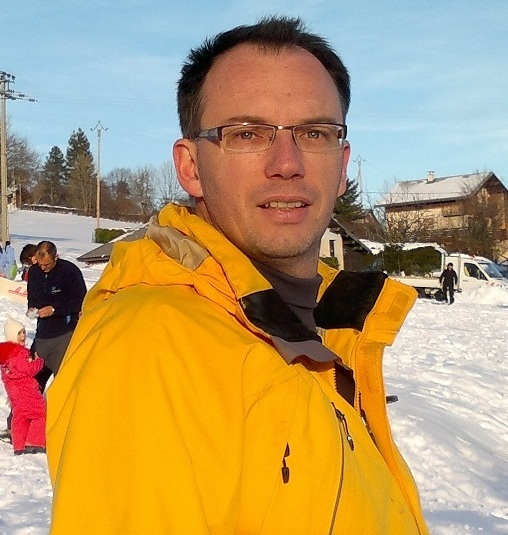 Since September 1999, Olivier Aycard is an Associate Professor in the Computer Science Department at University of Grenoble-Alpes (UGA) and member of the Machine Learning group of the LIG laboratory. He received his PhD in Computer Science from University of Nancy in June 1998 and his HDR (Accreditation to Supervise Research) in Computer Science from University of Grenoble in december 2010. From June to September 1999, he was visiting researcher at Nasa Ames Research Center in Moffett Field (California). His researches focus on probabilistic techniques and machine learning techniques for perception for mobile robots. From october 2003 to november 2013, he was involved in some national and european projects related to Advanced Driver Assistant System (ADAS) and Inteligent Vehicles. Since 2014, he is involved in some projects related to mobile robotics. In addition, he is in charge of lectures in Artificial Intelligence and Perception in the University of Grenoble1. HDR Report (Accreditation to Supervise Research).